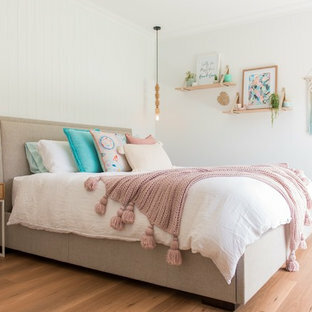 This is an example of a contemporary guest bedroom in Adelaide with white walls, dark hardwood floors and brown floor. Beach style bedroom in Other with white walls, medium hardwood floors and beige floor. 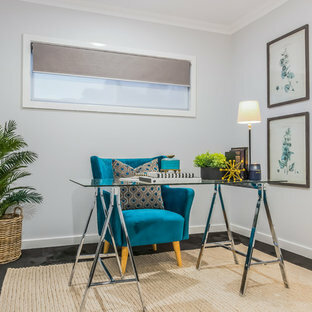 This is an example of a beach style study room in Brisbane with grey walls, a freestanding desk and no fireplace. 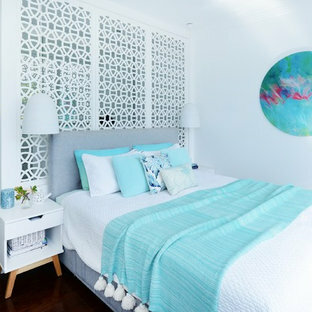 Inspiration for a contemporary teen room for girls in Brisbane with white walls, carpet and grey floor. 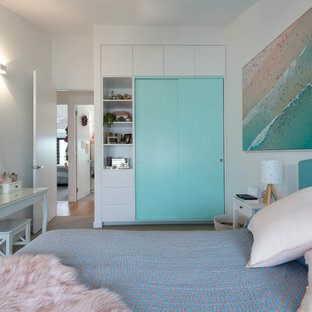 This is an example of a mid-sized beach style bedroom in Melbourne with white walls, carpet and grey floor. 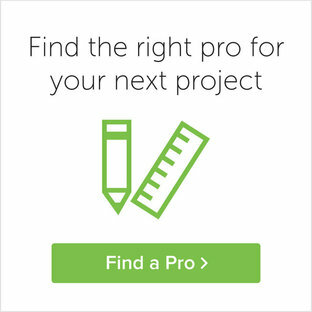 Design ideas for a large contemporary kitchen/dining combo in Melbourne with concrete floors, grey floor, white walls and no fireplace. 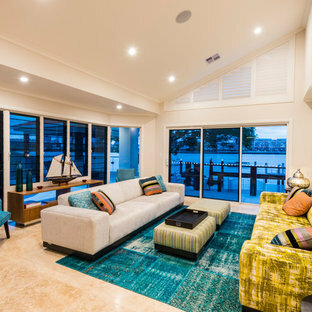 Photo of a beach style formal enclosed living room in Cairns with beige walls and grey floor. 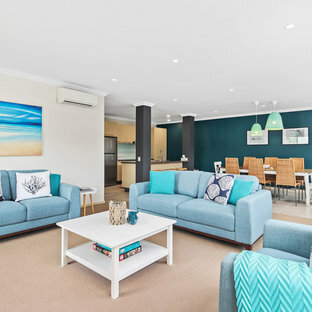 Beach style enclosed family room in Sydney with white walls, carpet, a freestanding tv and grey floor. Photo of a midcentury kitchen in Sydney with a double-bowl sink, flat-panel cabinets, white cabinets, stainless steel appliances, light hardwood floors, beige floor and white benchtop. Contemporary wood u-shaped staircase in Brisbane. This is an example of a contemporary formal enclosed living room in Perth with grey walls, light hardwood floors, a ribbon fireplace, a wall-mounted tv and beige floor. 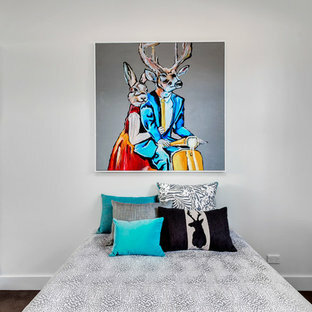 This is an example of a contemporary guest bedroom in Melbourne with white walls, carpet and grey floor. Mid-sized contemporary master bathroom in Sydney with flat-panel cabinets, a freestanding tub, an alcove shower, white walls, solid surface benchtops, brown floor, black cabinets and an integrated sink.